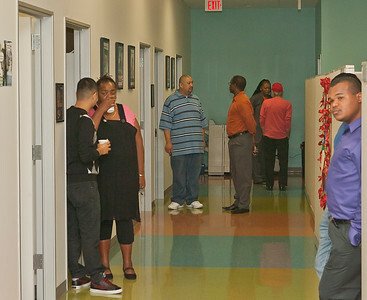 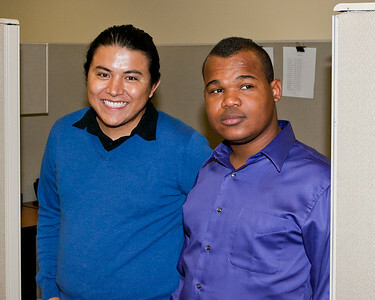 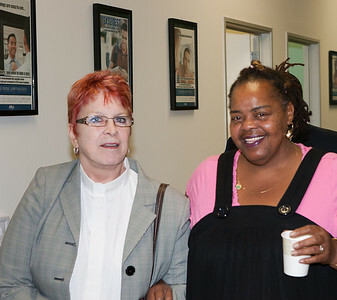 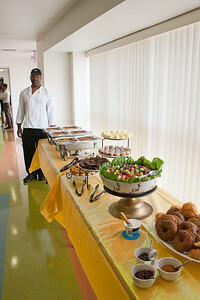 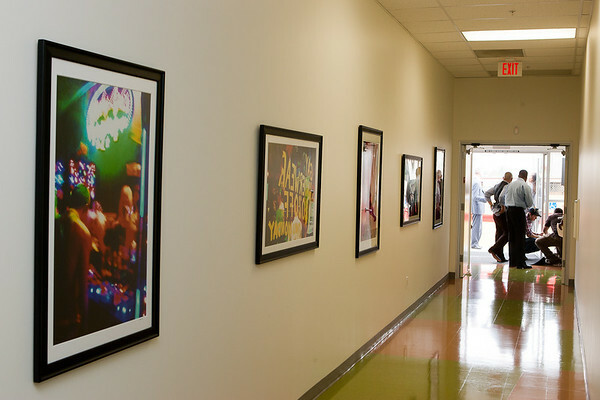 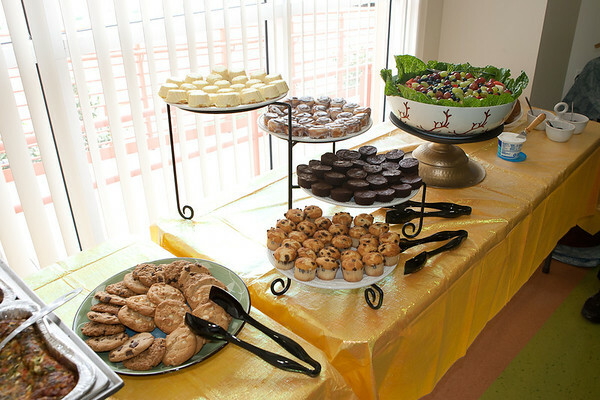 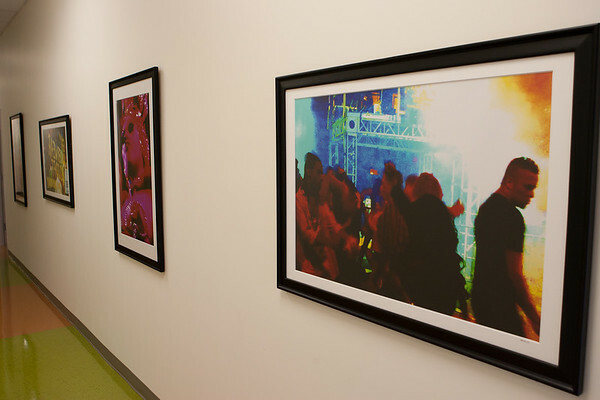 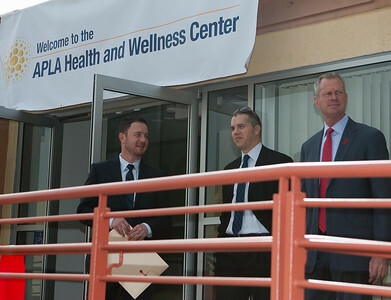 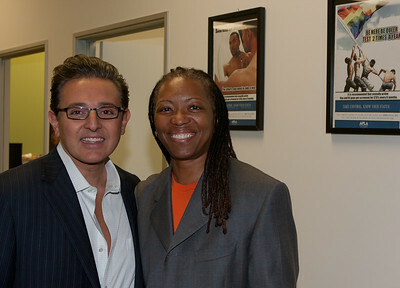 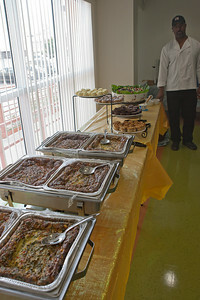 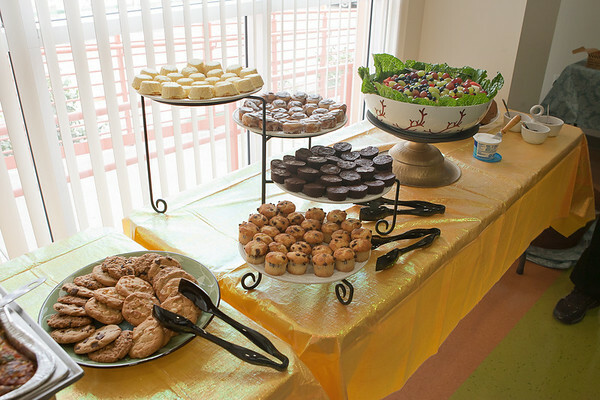 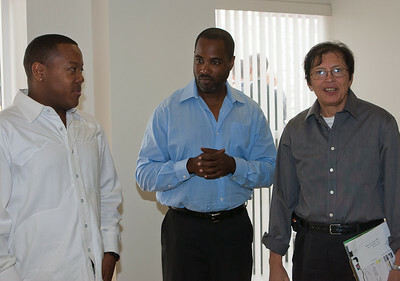 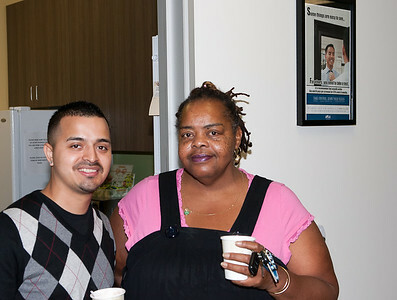 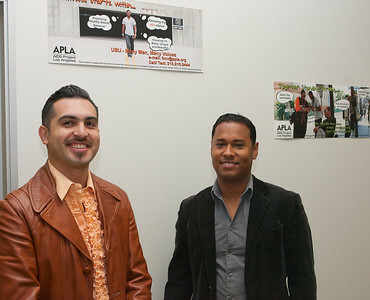 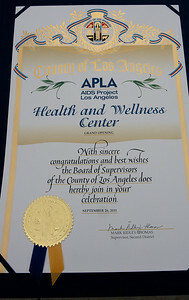 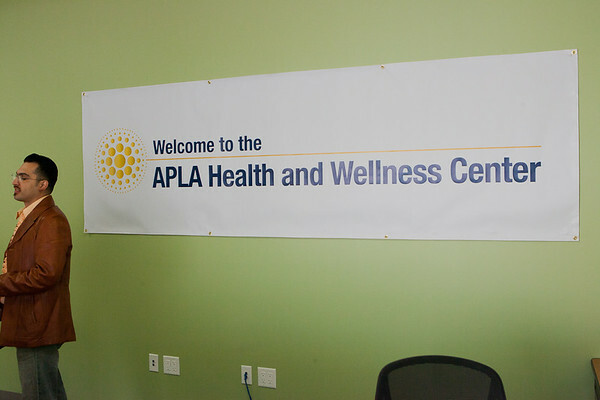 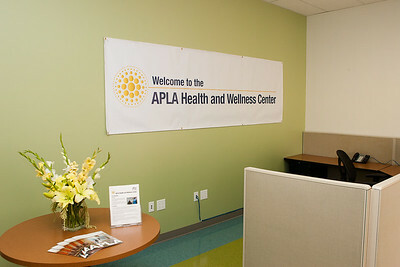 This morning September 26 2011, we cut the ribbon and officially opened our new APLA Health and Wellness Center site in Baldwin Hills. 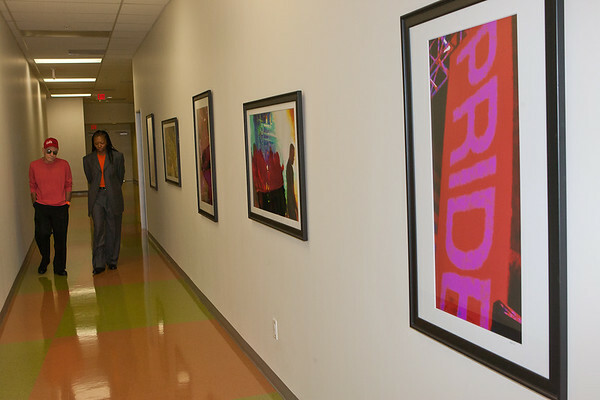 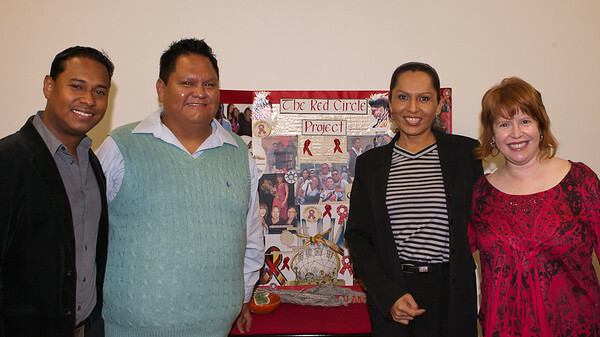 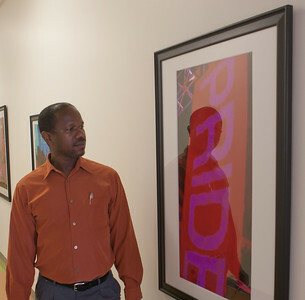 Today's opening marks an important milestone in our work to fight HIV/AIDS where it hits hardest. 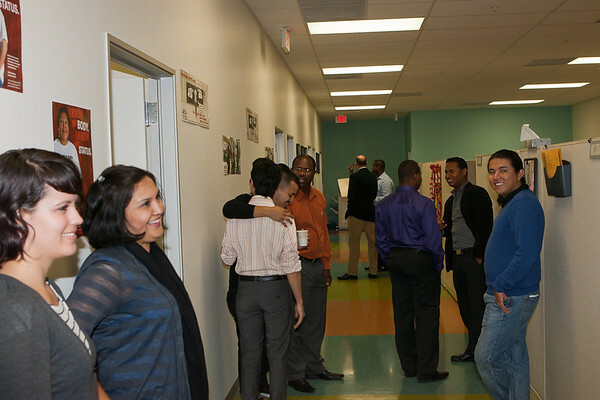 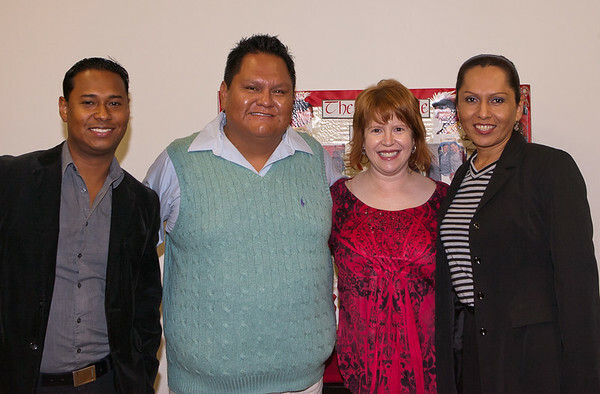 We were joined by a large and energetic group of community supporters, policy leaders, and private donors, all of whom serve as vital partners in this work.